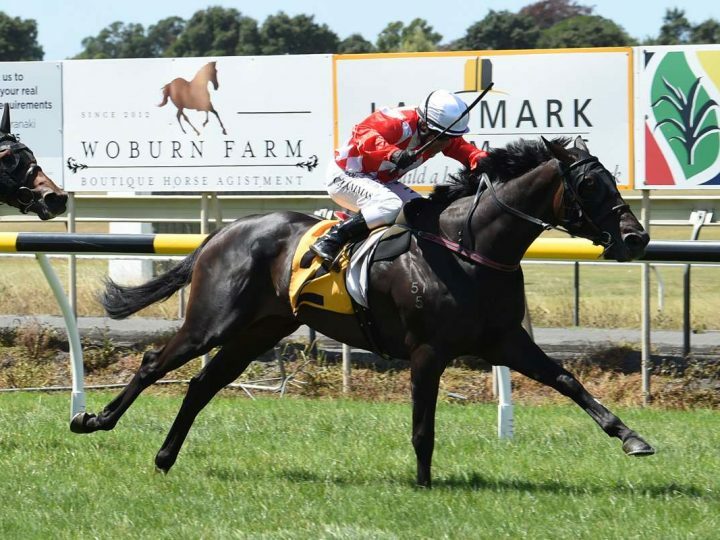 Cambridge trainers Roger James and Robert Wellwood narrowly missed out on taking out the Gr.3 Woburn Farm 2YO Classic (1200m) at New Plymouth on Saturday, but managed to go one better two races later when taking out the Listed Fasttrack Insurance Oaks Prelude (1800m) with Elate. The Savabeel filly was caught out three-wide in the early stages of the race after a number of her rivals engaged in a speed battle for early supremacy. Jockey Cameron Lammas was not content with his position and pushed on with his charge to take the lead down the back straight and the pair did not relinquish their advantage for the remainder of the contest, going on to win by 1-1/4 lengths over Clementina with a further nose back to Jakkalbomb in third. Elate wasn’t favoured by punters heading into the race, but James said the Group Three placegetter had put in a deceptively good unplaced performance last-start in the Gr.2 Royal Stakes (2000m) at Ellerslie on New Year’s Day. 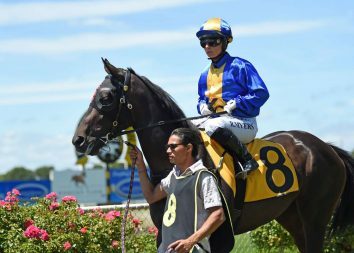 “Her form didn’t look good, if you looked at the numbers, but she actually ran a quicker 600m and 400m than the winner of the Railway last start, so her run was very solid there,” James said. “Cameron took bad luck out of the equation. He made a decision that can go either way when you do that and I’m pleased to say it went the right way for us. Lammas was pleased with the win and said he had no option but to press forward with Elate after being posted three-wide. “They got to the front and then stacked up and I thought they were going too slow,” he said. “I was wide and had no option but to go forward. She was happy once she got there (the front) and set a nice clip and kept kicking. 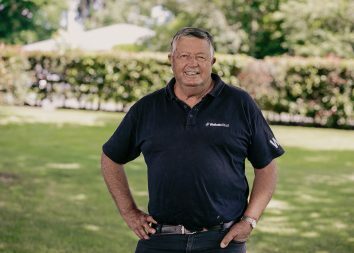 James, who went to $270,000 to purchase Elate out of Wentwood Grange’s 2017 New Zealand Bloodstock Premier Yearling Sale draft, said they would now head towards the Gr.1 Al Basti Equiworld Dubai New Zealand Oaks (2400m) next month with their filly.